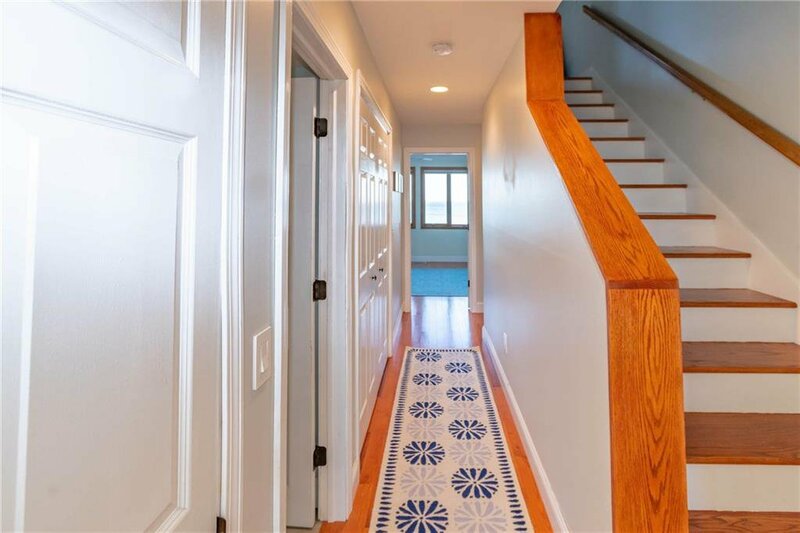 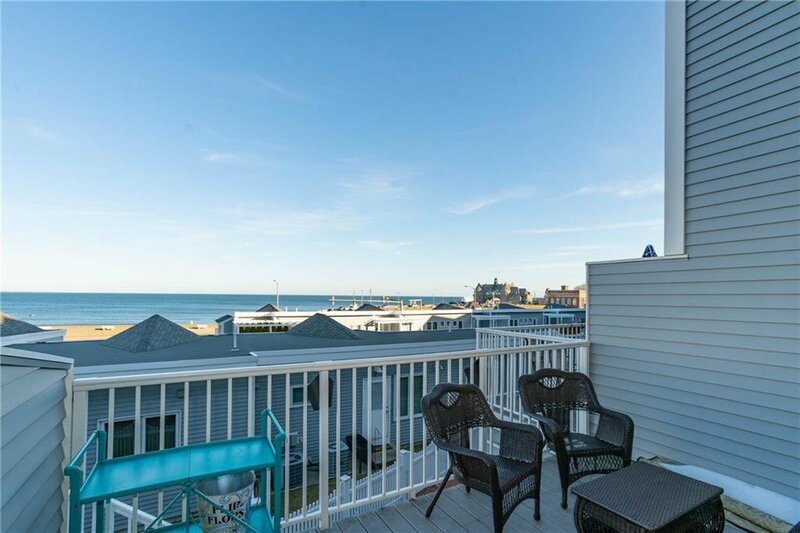 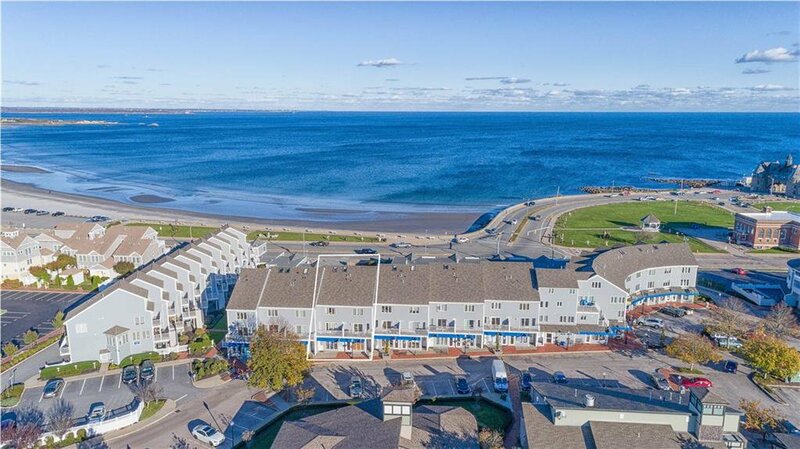 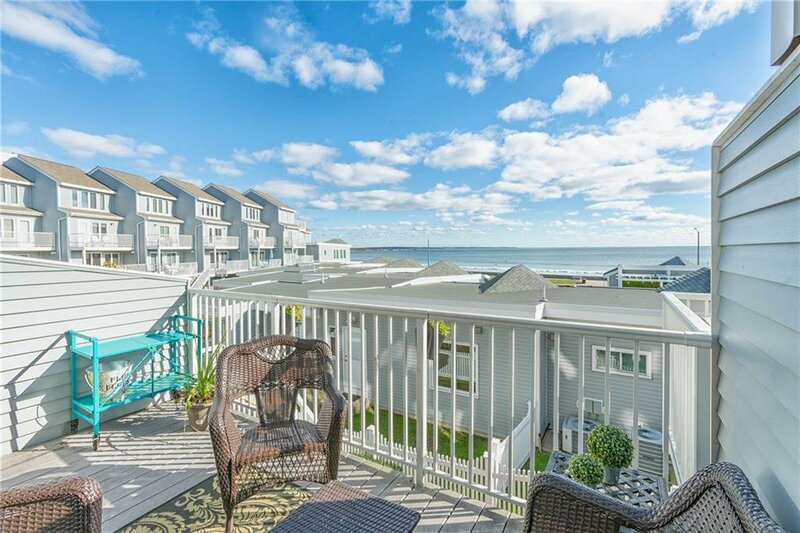 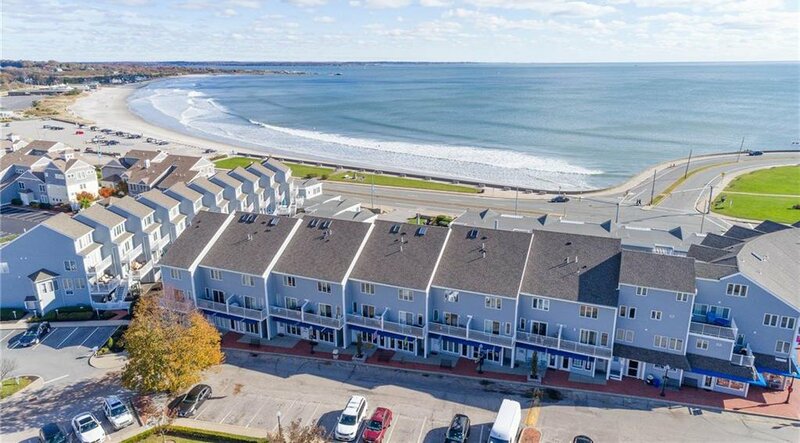 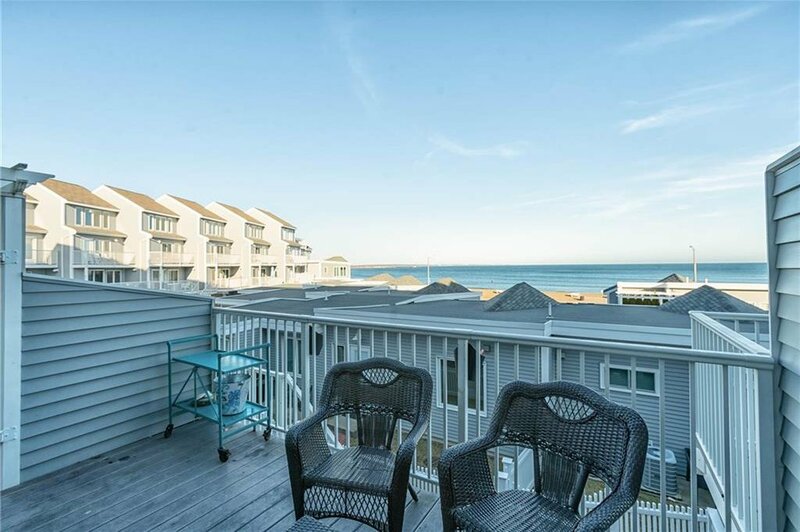 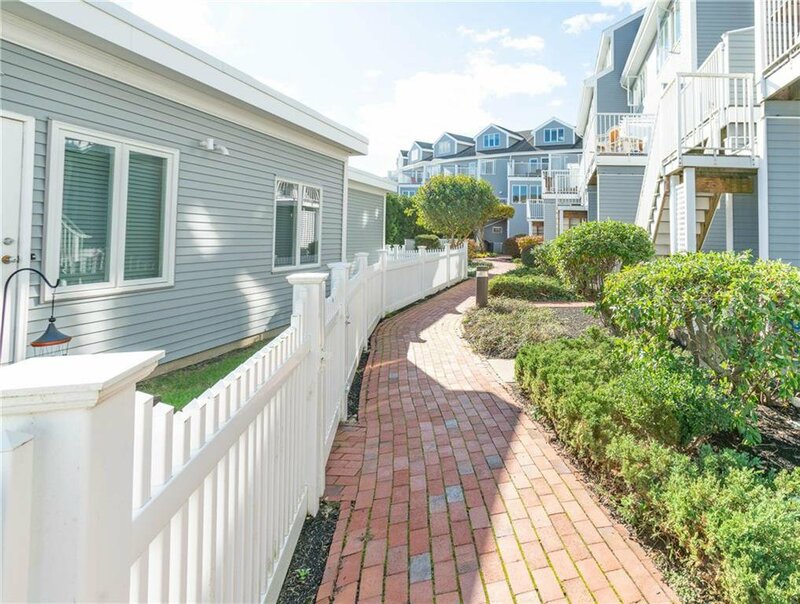 The wide panorama ocean view is a show stopper from this offering at 10 Pier Market Place in the Pier neighborhood. 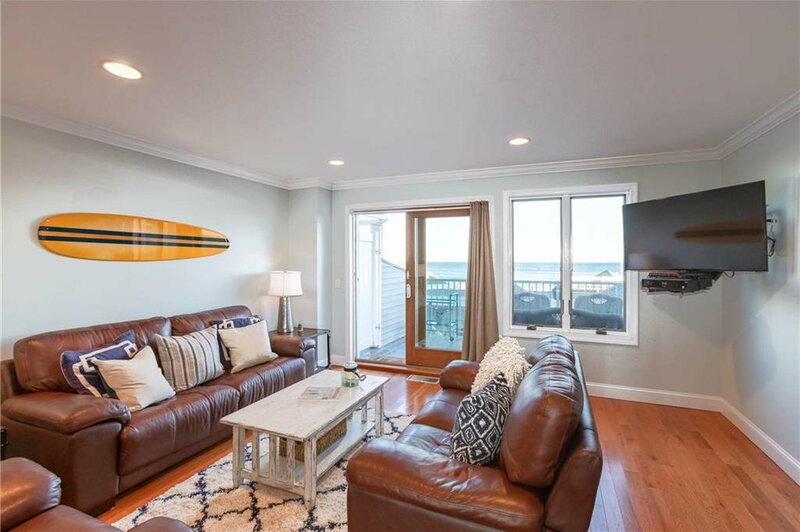 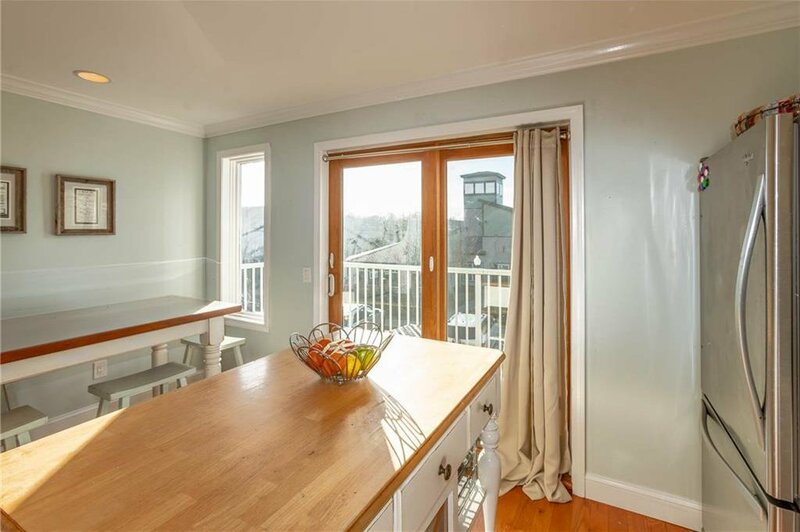 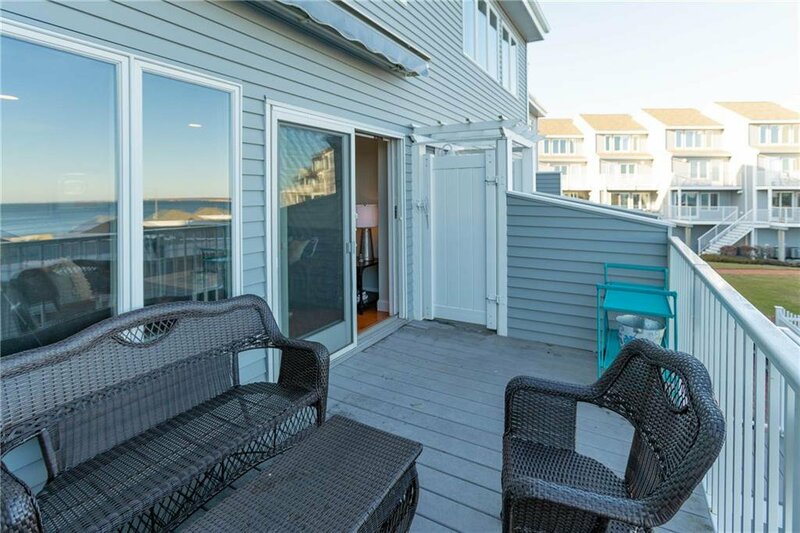 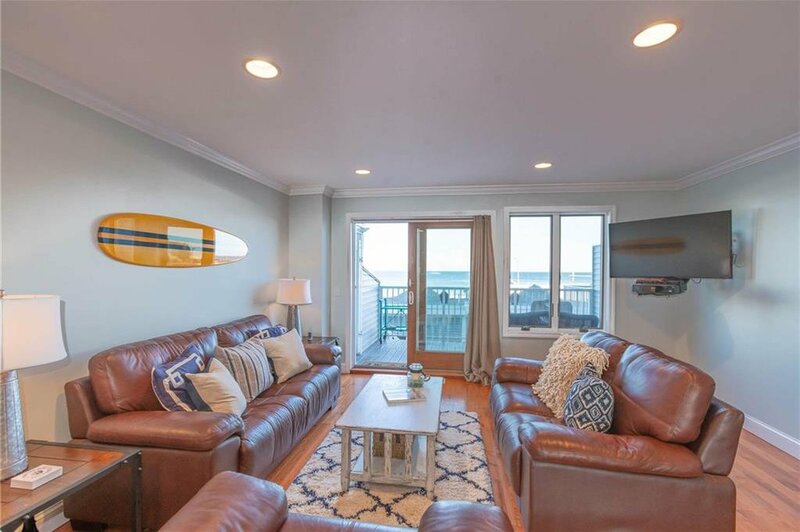 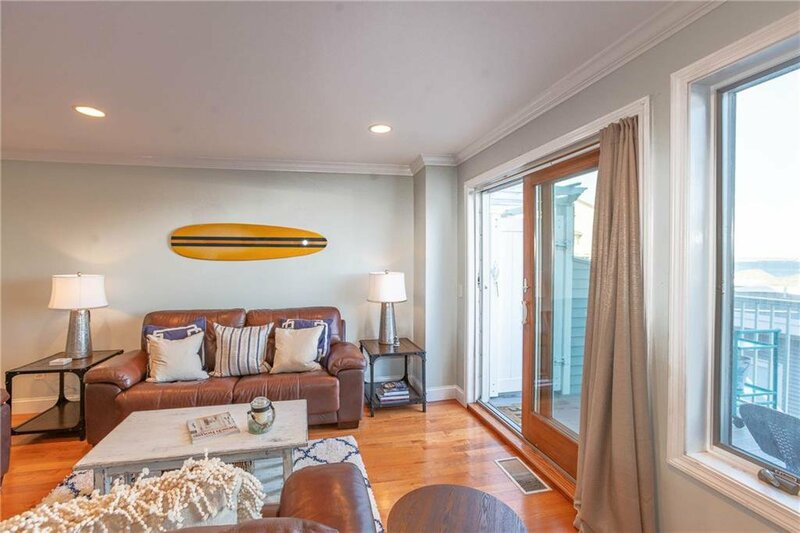 This coastal inspired unit has plenty of glass with sliding doors from the living room opening to an ocean side deck with beach, ocean and Newport Bridge views. 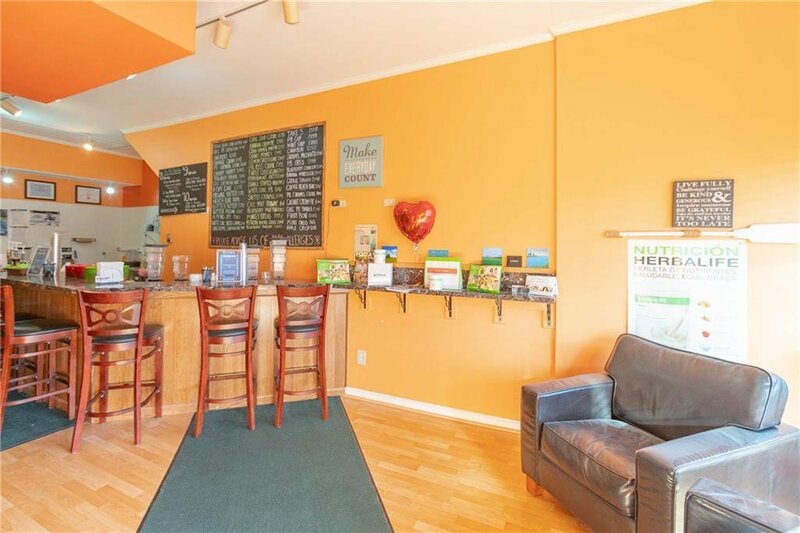 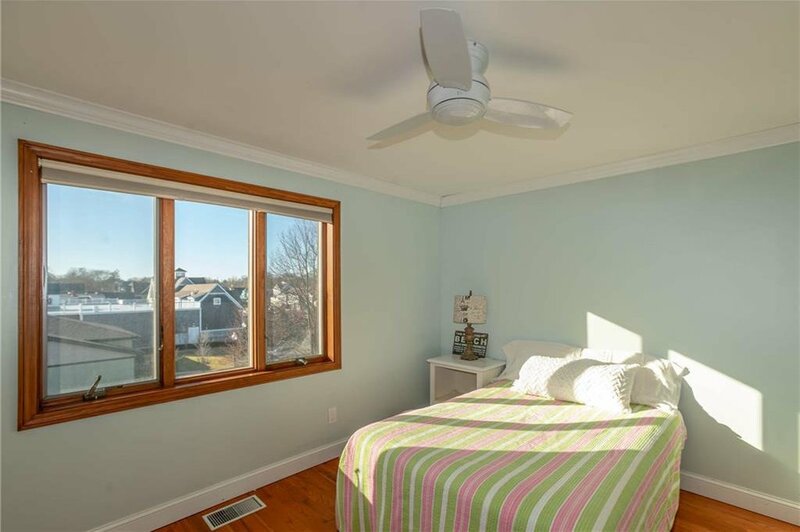 The space is cozy and comfortable yet large enough for entertaining with hardwood floors throughout and generous sized rooms. 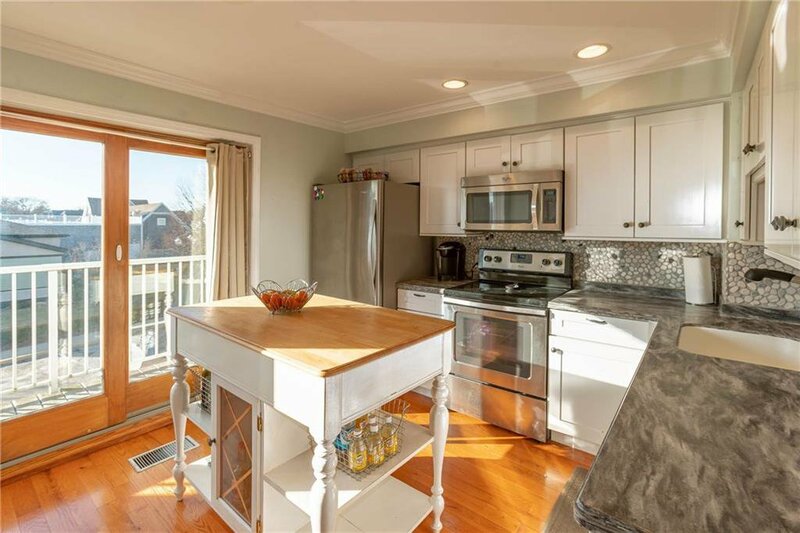 Stainless appliances, newer cabinets and granite counters blend perfectly for a useful and practical kitchen experience. 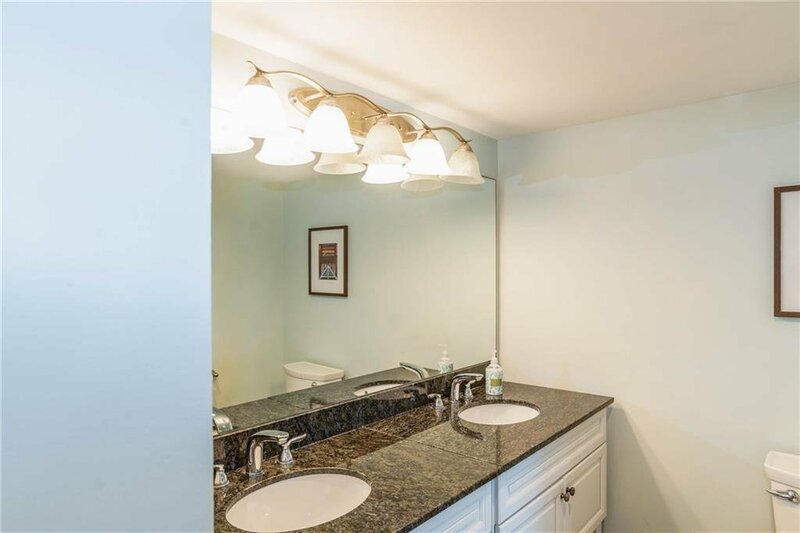 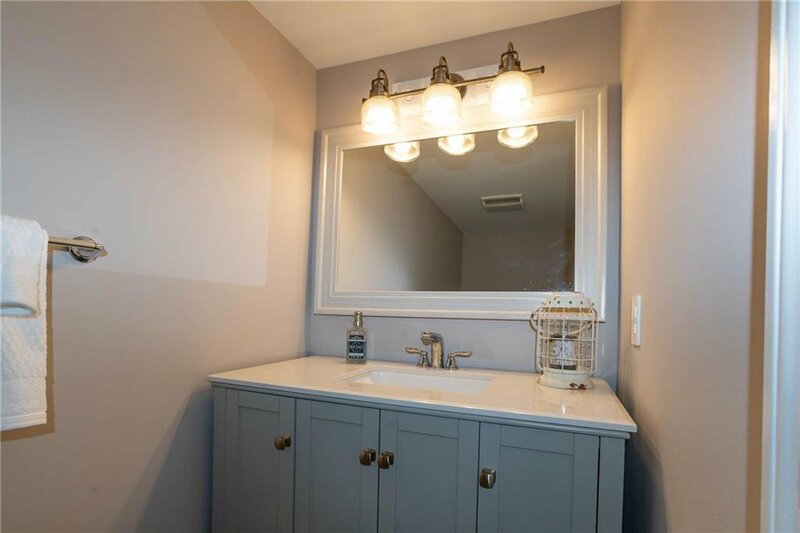 Two brand new bathrooms were recently completed. 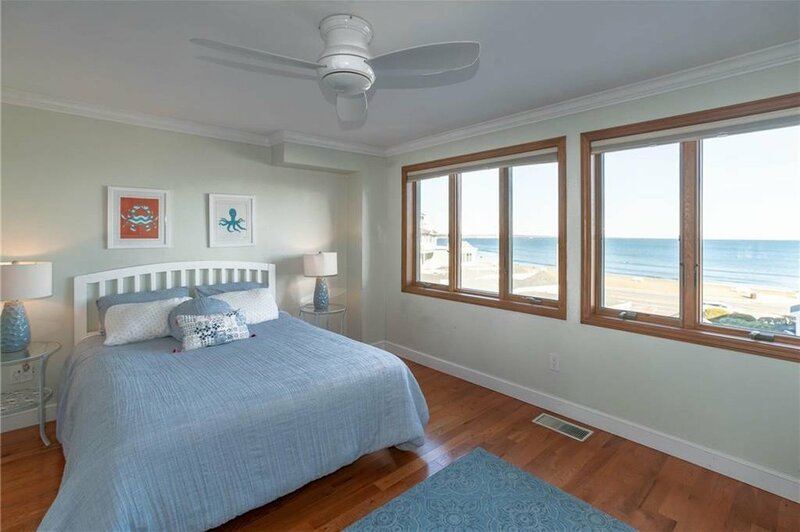 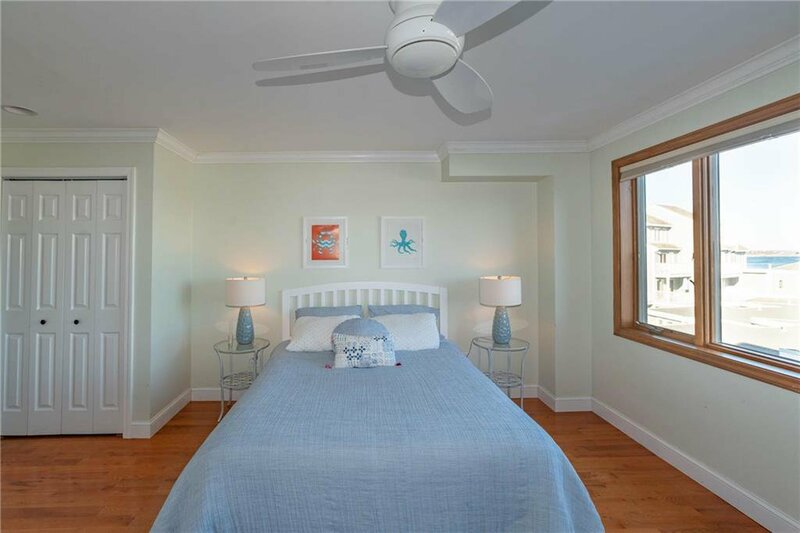 The master bedroom suite is inviting and spacious with ocean views. 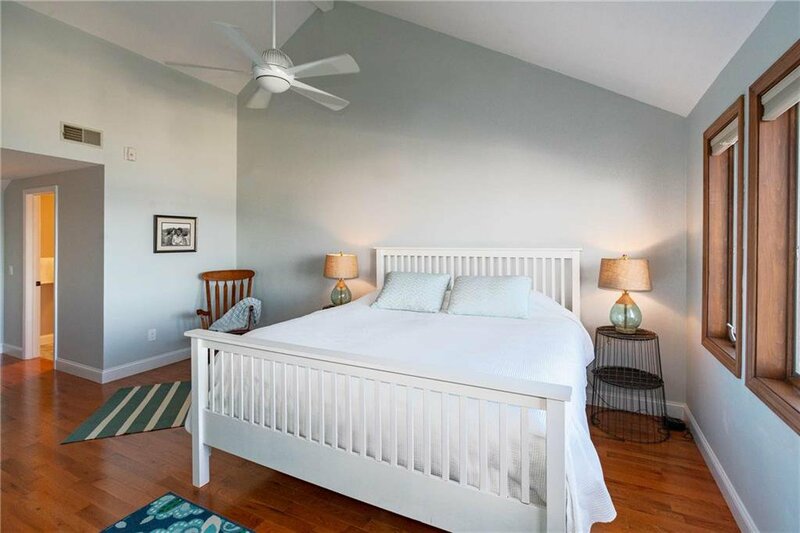 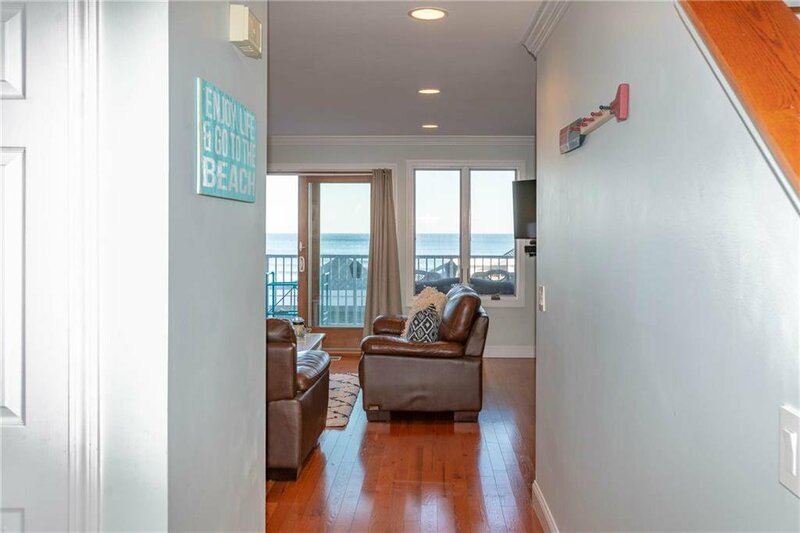 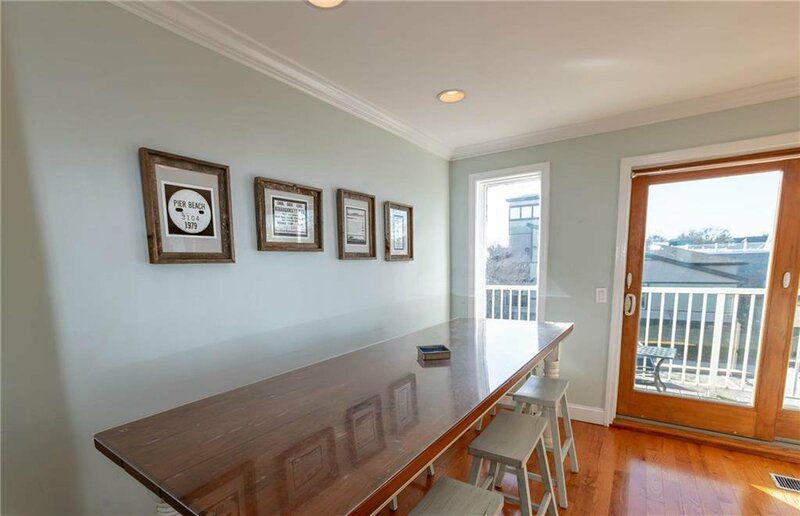 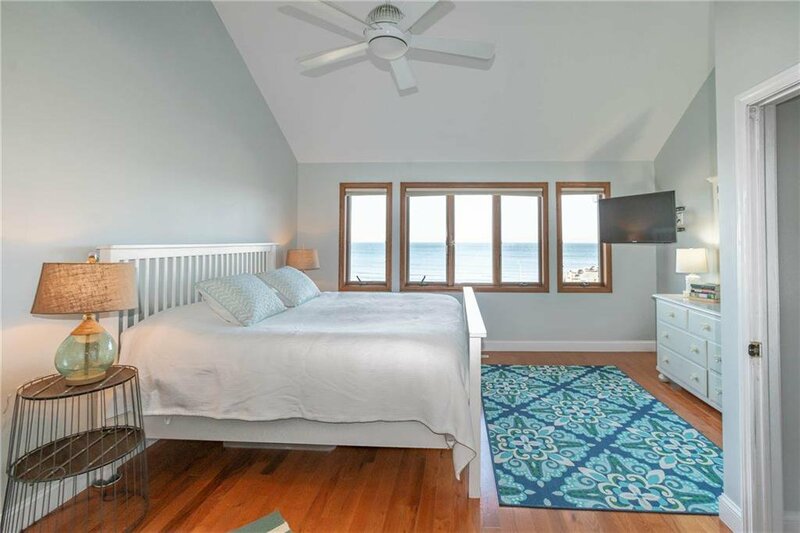 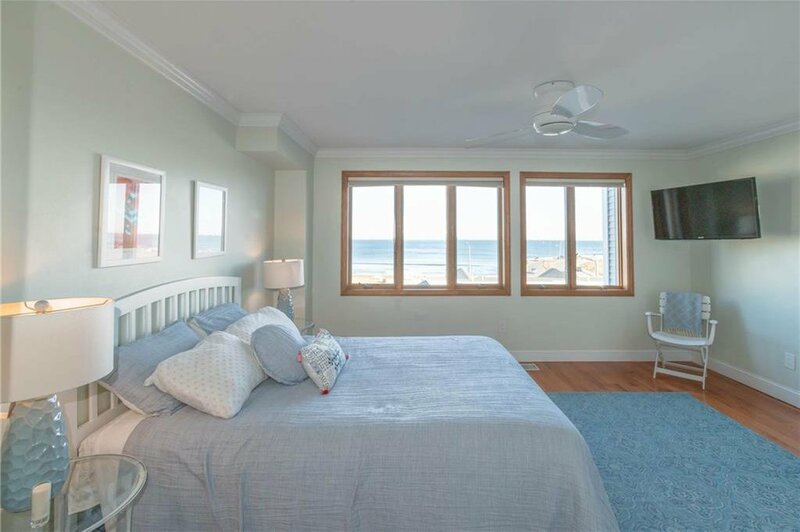 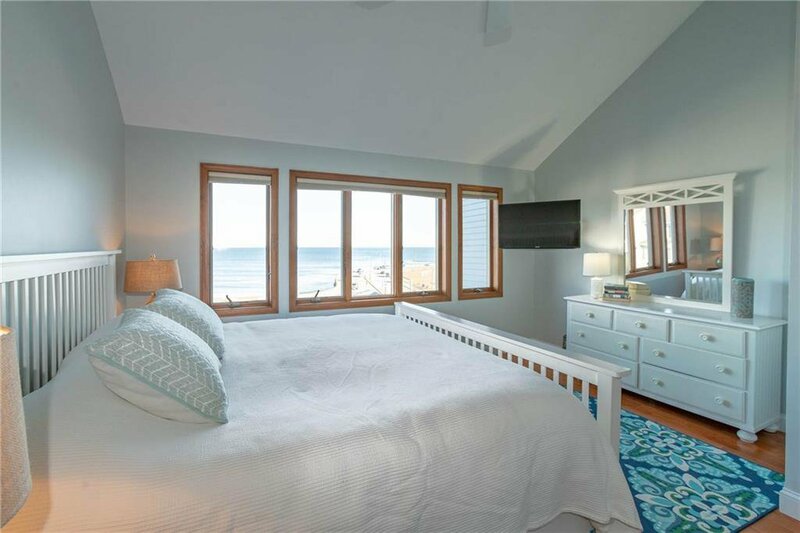 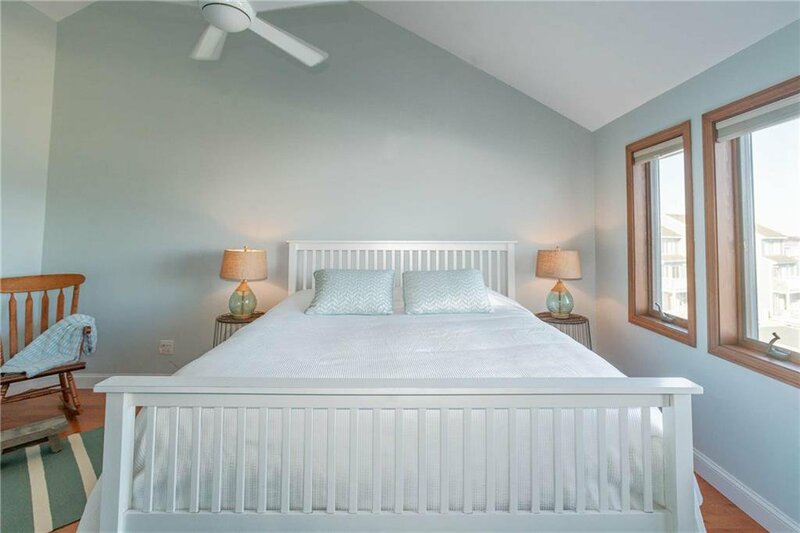 The two additional bedrooms are sweet, and one has gorgeous ocean views. 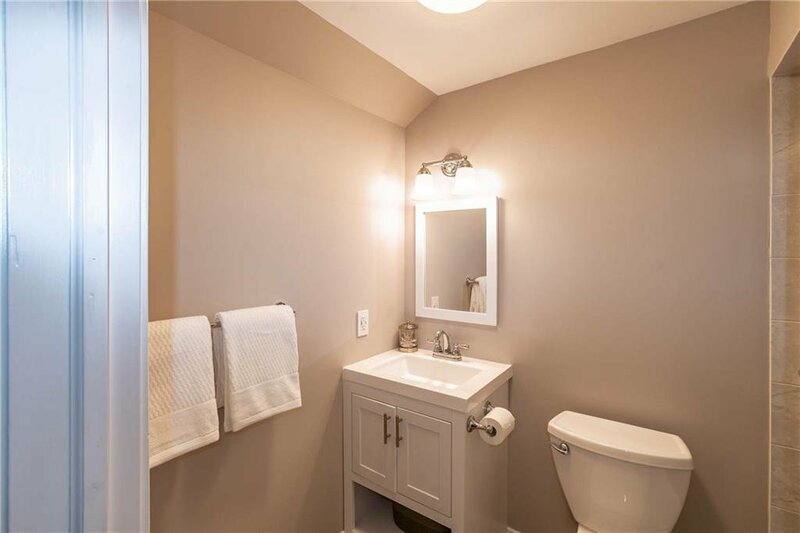 A large guest bathroom offers a tiled shower. 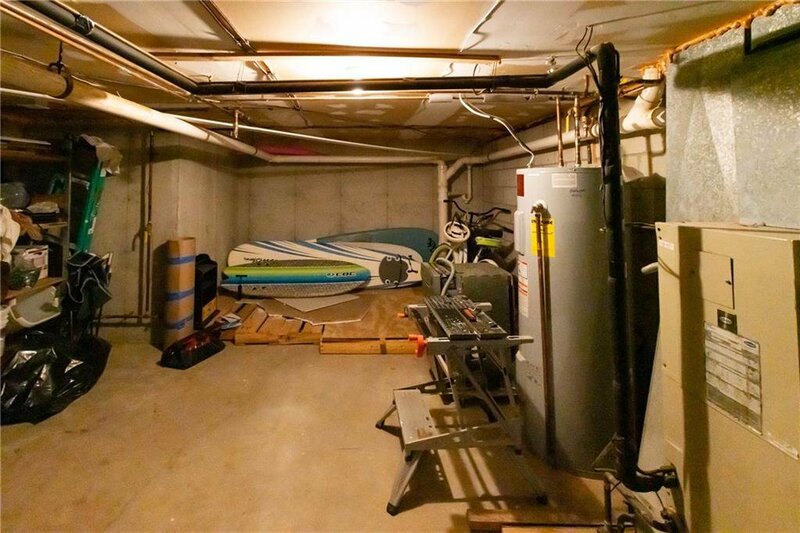 Plenty of storage space for surf boards, bikes and summer accessories. 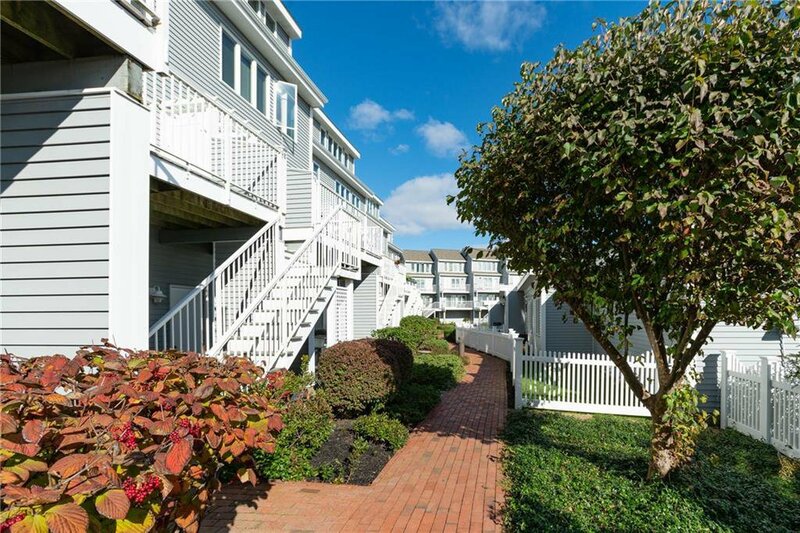 Conveniently pull into your two reserved parking spaces and unload and relax. 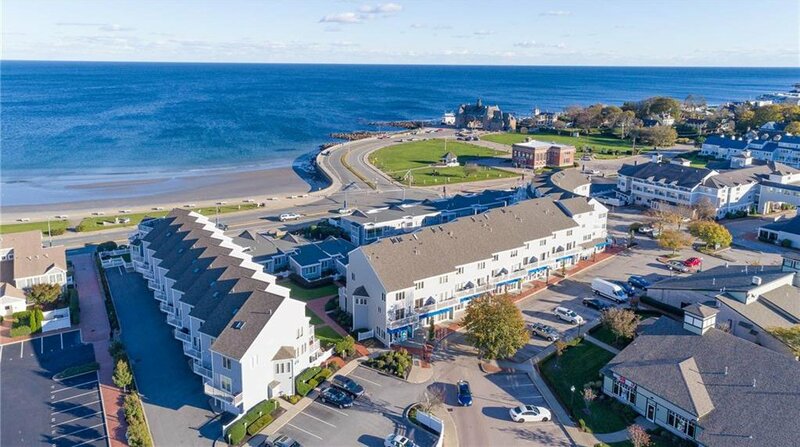 You can walk to the beach, shops and restaurants or stroll along the beach wall and take in the sights and sounds. 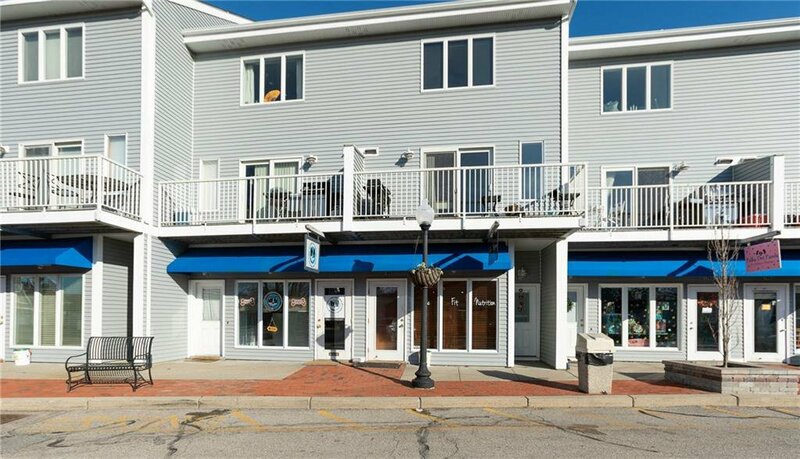 The ground level retail store front produces $11,700 yearly with a 2-year secured lease through April 21, 2021. 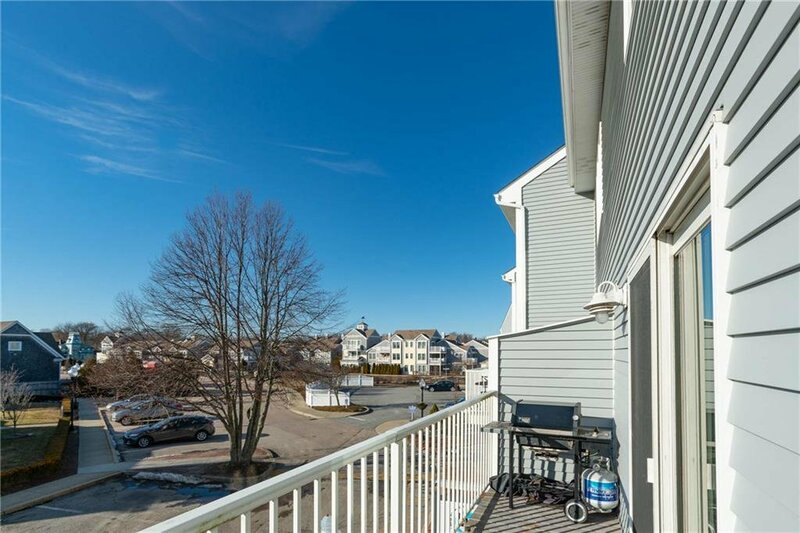 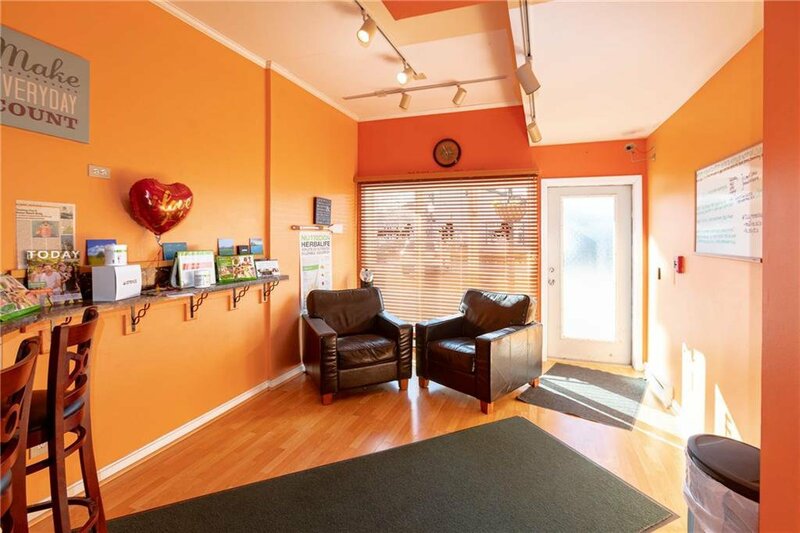 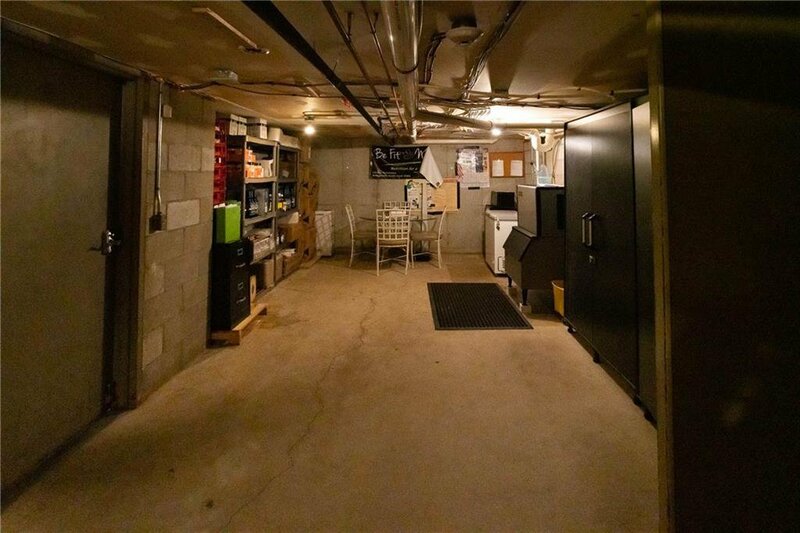 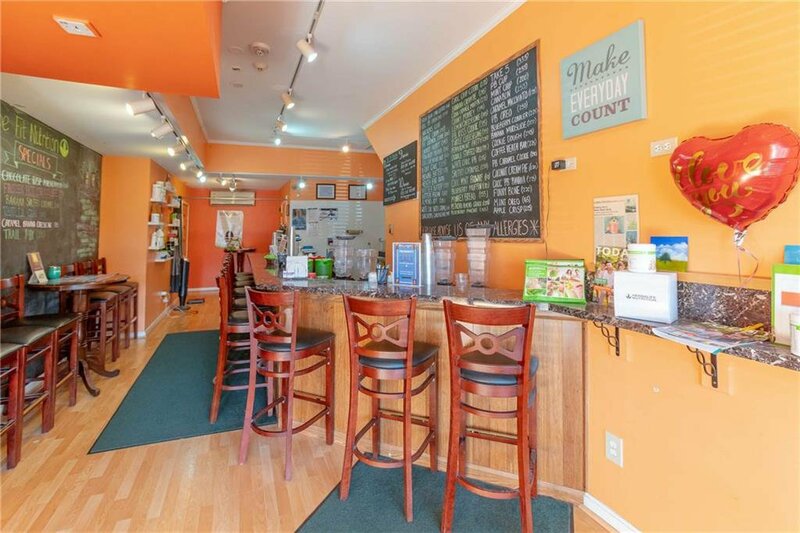 Additional summer/winter rental income potential with the condo. 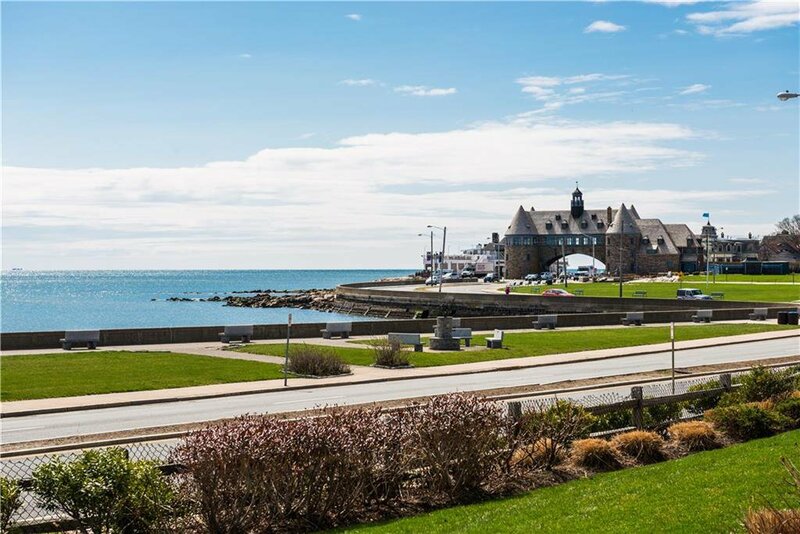 Come see why Boston Globe readers voted Narragansett New Englandâ€™s best beach town of 2018!